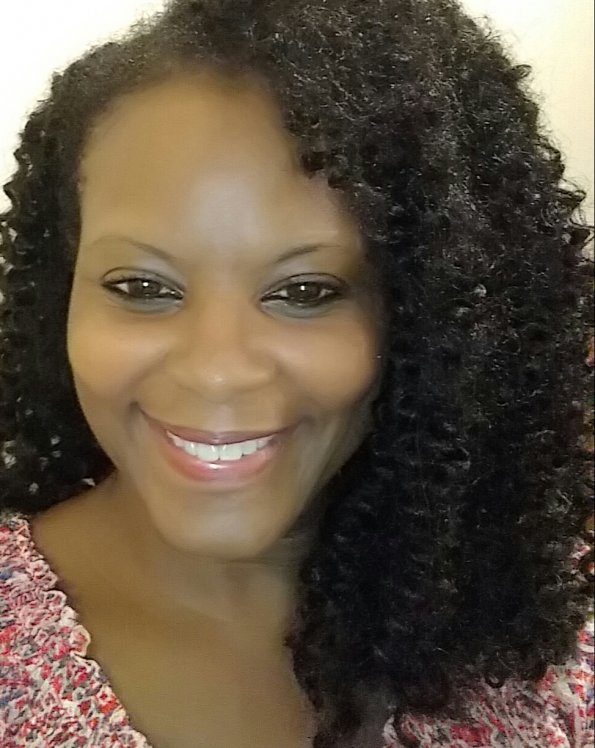 Sandy is an independent radio journalist, content producer, and voice-over artist. Sandy’s love for the arts, combined with her passion for spreading good news, inspired her to create Positive Pulse Media, a multimedia content production company. 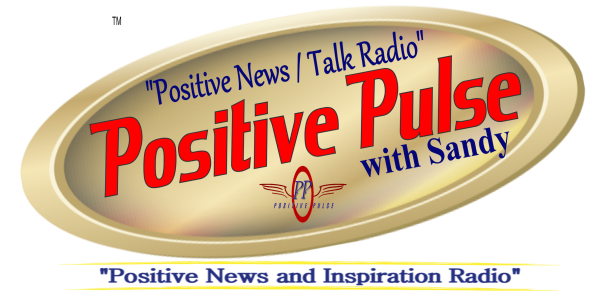 Positive News and Uplifting Infotainment!